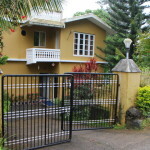 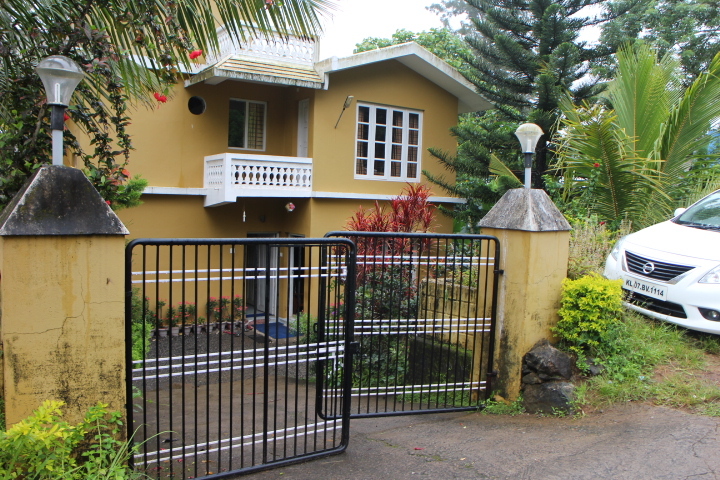 Gokulam Home stay is situated around 15 kms before Munnar while going from Cochin via Anachal route, which is near to Dreamland Spices Park and Edge Hotel. 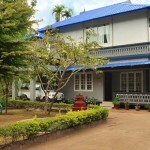 The home stay has 3 rooms in first floor and host is staying in ground floor. 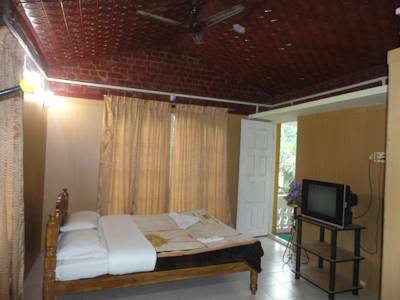 Simple neat and clean rooms have fan, Flat screen Satellite TV, attached private bathrooms with toiletries and shower. 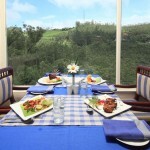 With prior booking they will provide home-made food at a reasonable price. 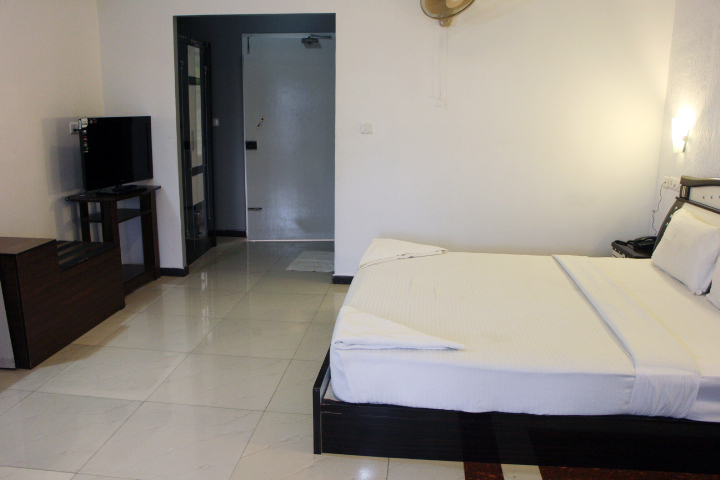 Nakshatra Inn is a small home stay located in Chithirapuram, Munnar which is around 12 kms before Munnar while going from Cochin. 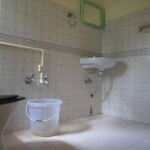 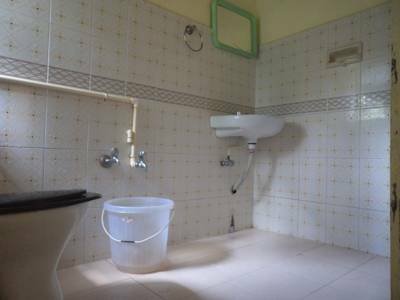 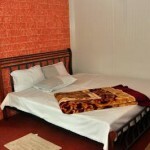 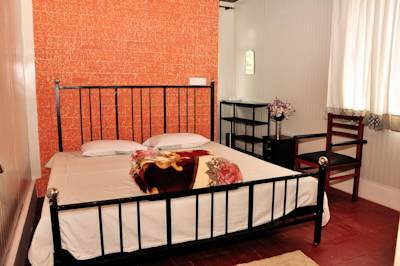 It has 5 rooms with basic facilities. 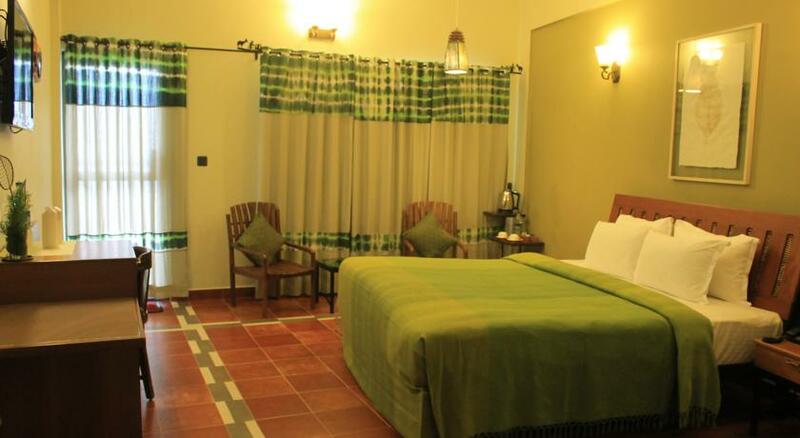 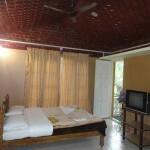 Igloo Nature Resort : is a small hotel at Chithirapuram, around 12 kms away from Town on Cochin route. 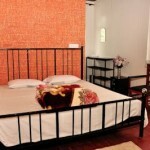 The hotel has 3 type room – Executive, Honeymoon Deluxe and 2 bedroom Family cottage. 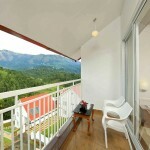 Executive and Honeymoon Deluxe rooms have balconies overlooking the valley. 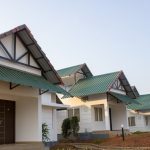 Hotel Facilities include : Room service, Daily housekeeping, 24-hour security, Indoor games, fully functional health club, camp fire and barbeque facility, gardens for kids to play, doctor on call and Ayurvedic treatment center. 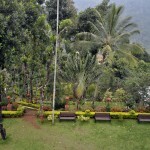 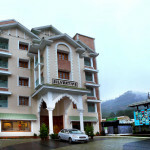 Westwood Riverside Side Munnar is a perfect place to stay with its exotic location and well-appointed rooms. 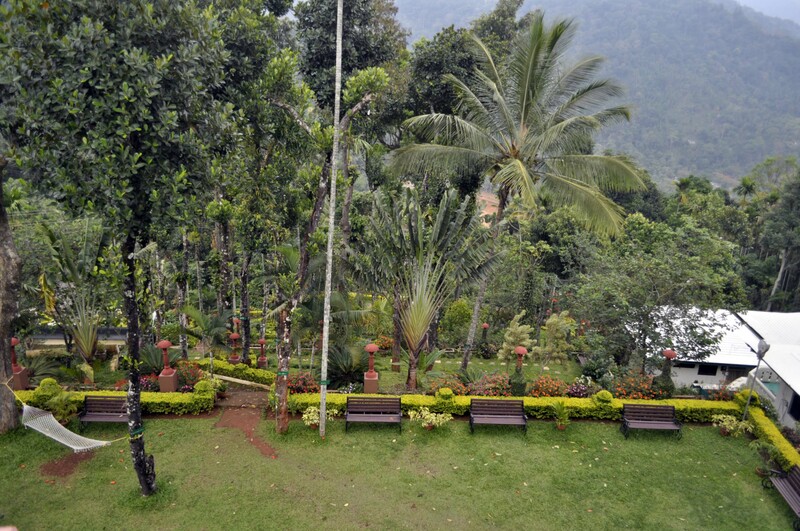 Get away from the crowded city and indulge in luxurious and comfortable time at this beautiful garden resort. 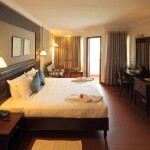 They have 3 category rooms : Deluxe, Executive River side and one Suite room. 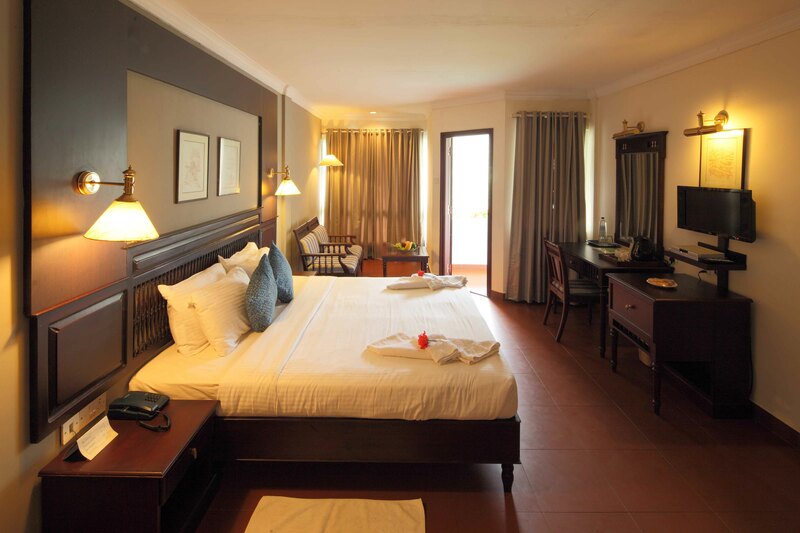 We suggest Executive River View room with balcony. 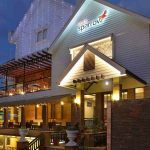 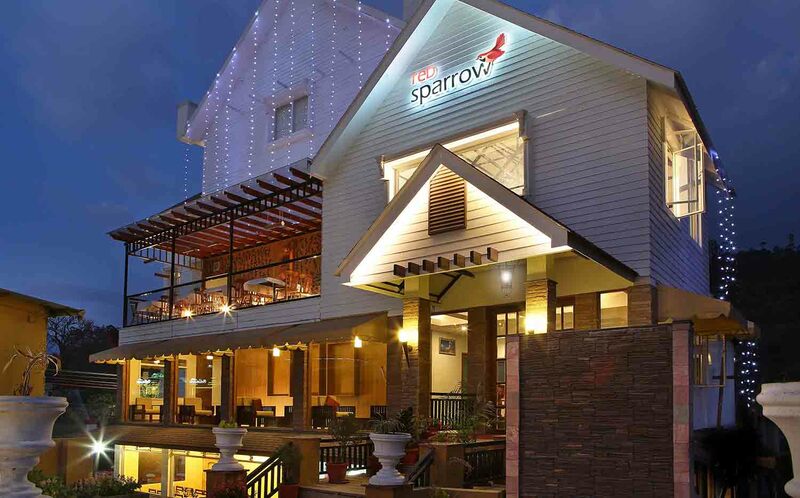 Red Sparrow : Located in the heart of Munnar, Red Sparrow, welcomes guests into the world of style, elegance and comfort. 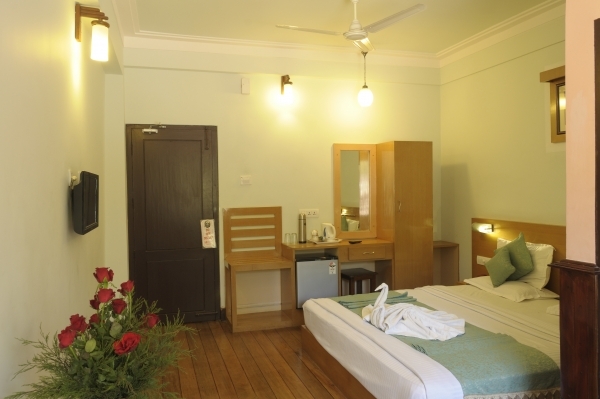 The beautiful rooms that overlook the valleys make the stay experience a memorable one. 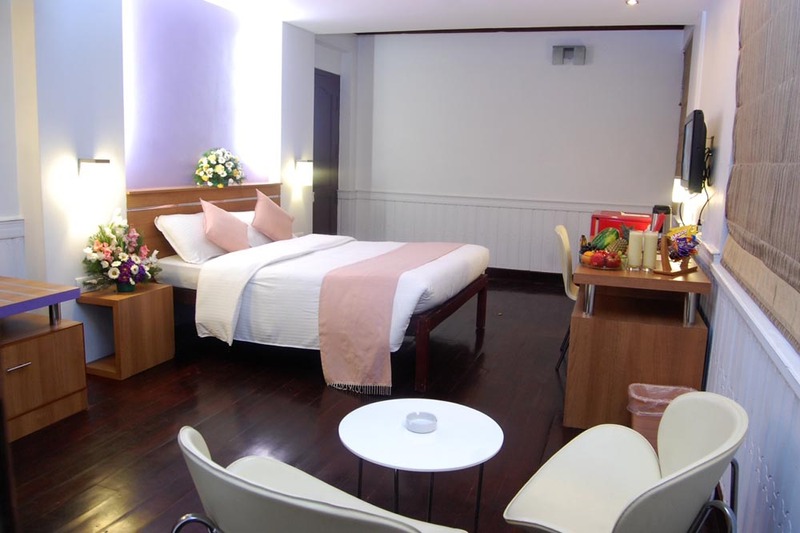 The blend of standard and business amenities make it an ideal destination among both leisure and business travelers. 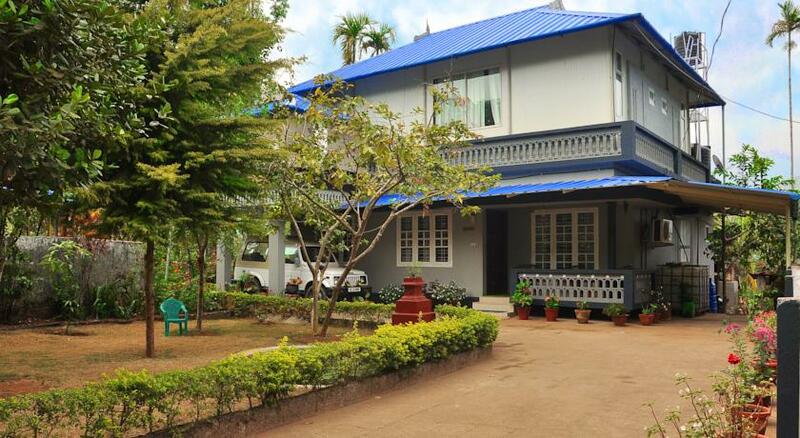 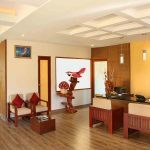 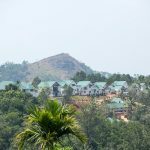 Hill View : The Hill View Munnar Hotel is located on a picturesque hill side of the Devan Hills in Munnar on Aluva Munnar Highway, just 1 km before town. 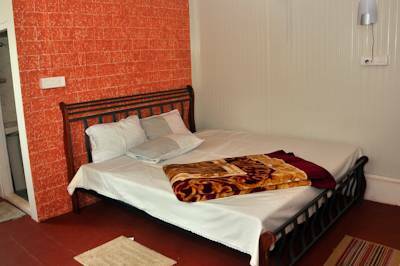 The hotel has an in-house laundry, travel desk, guide facility, camp fire with soft music, free parking, banquet and conference hall, doctor on call etc. 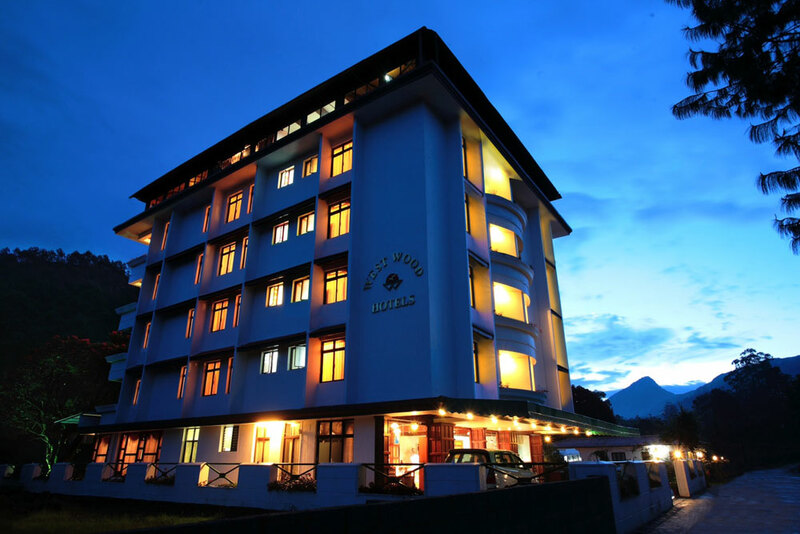 Forest Glade is a small 4 star category hotel at 2nd Mile, Pallivasal, Munnar, just 8 kms before Munnar town while going from Cochin. 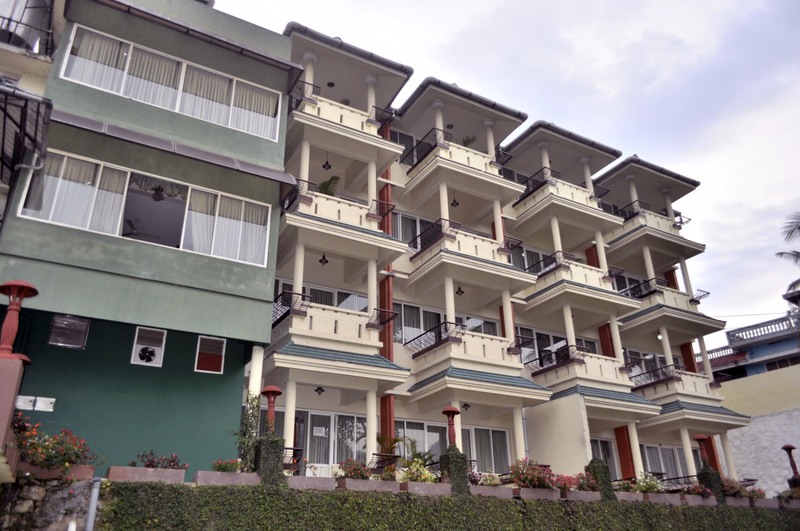 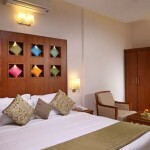 It has 24 efficiently furnished rooms – 12 Valley View, 6 Garden View and 6 Valley View Premium category rooms. 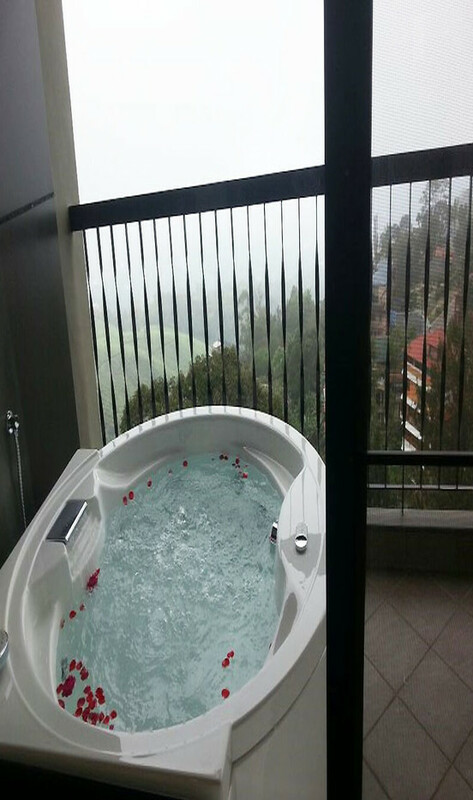 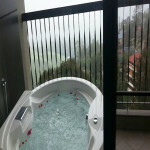 Valley view Premium rooms are on 3rd floor and having Jacuzzi in balcony. 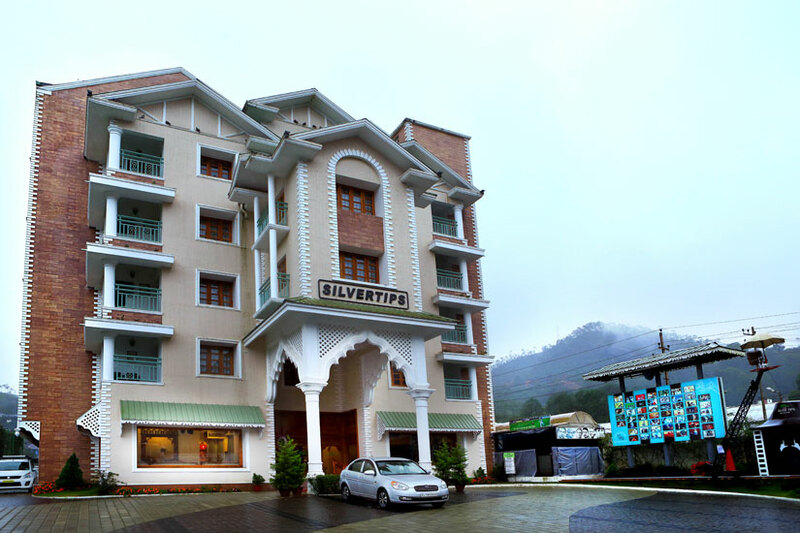 Silver Tips is a movie theme based 4 star category hotel in the heart of Munnar. 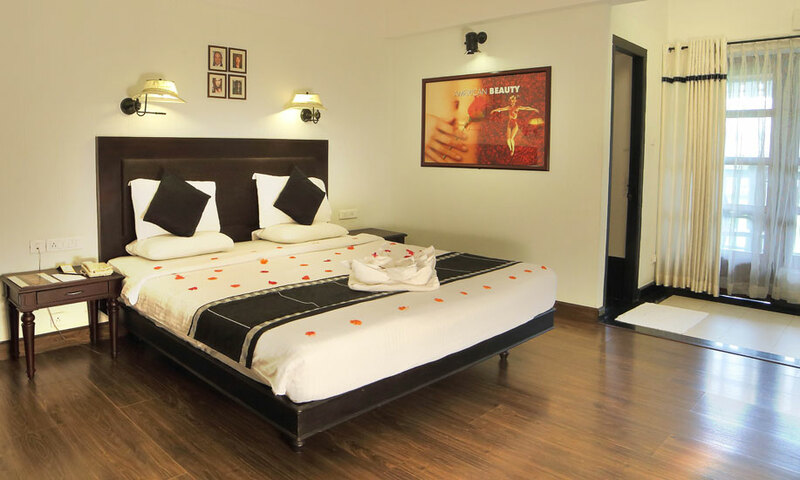 Tastefully designed and created, the interiors are a major treat to any movie buff’s discerning eye. 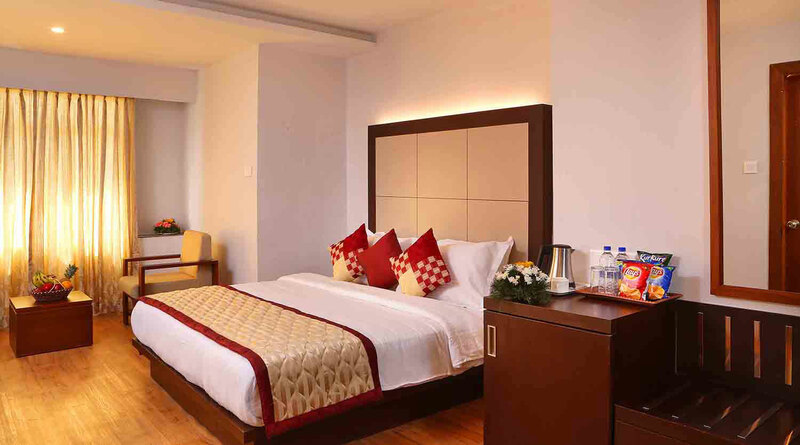 They have a total of 60 rooms of which there are 57 Rooms in the Executive Movie-theme and Superior Movie-theme category and 3 spacious Suites. 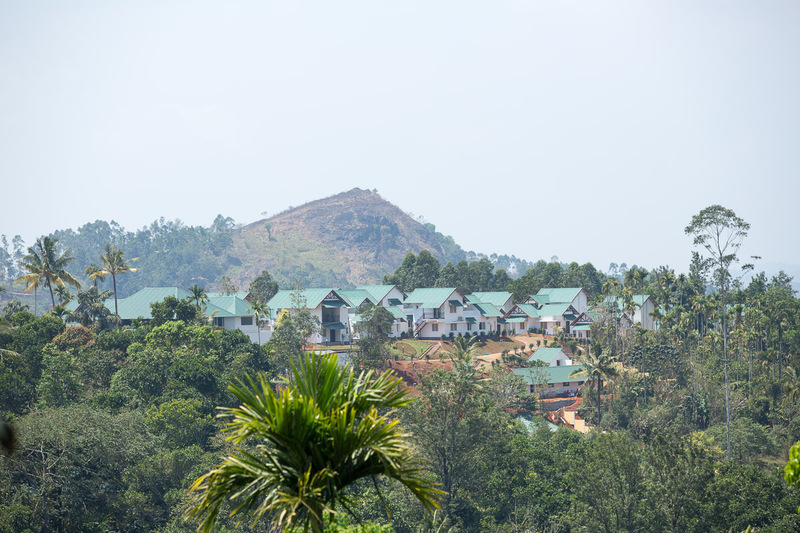 The cinema-themed effect, the elegant interiors inspired by cinema and the great views each Room offers of the picturesque Munnar all complete the intended effect and complement the ’Movie-theme’ our resort is based on. 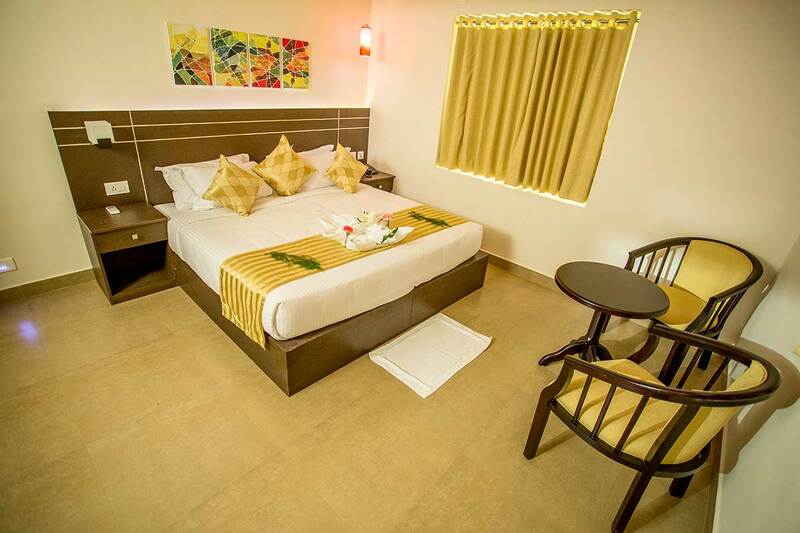 T & U Leisure Hotel is situated en-route to the major sightseeing places like Mattupetty, Echo point, Kundala and Top station. 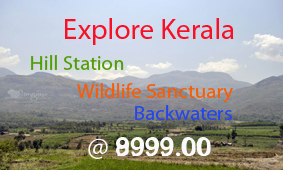 It is just a couple of kilometres away from Munnar town. 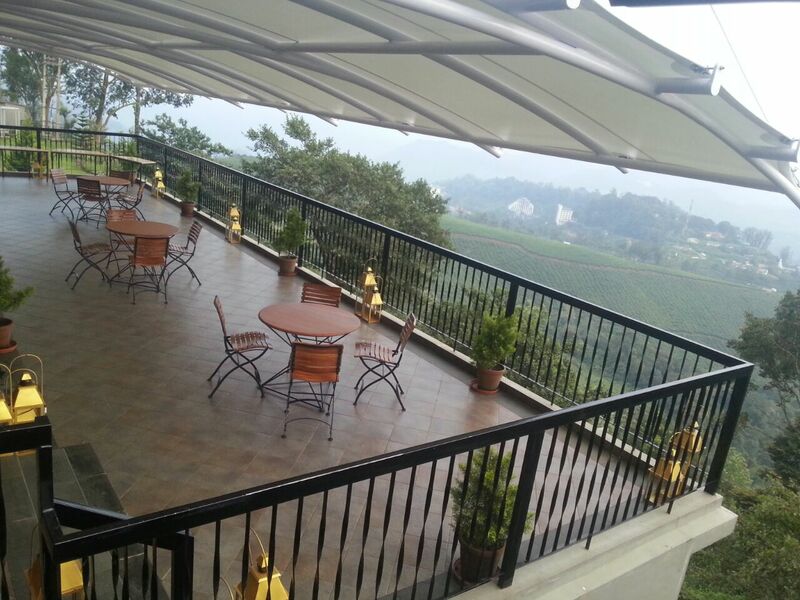 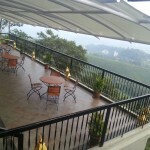 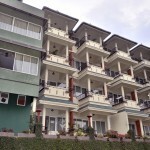 All rooms enjoy the luxurious and magnificent view of lush tea garden and valley. 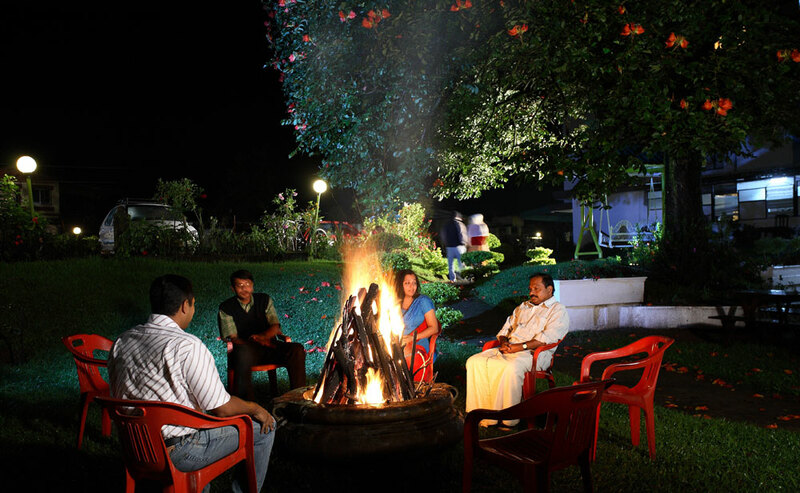 Open air lawn in the property can be the ideal place for a candlelight dinner, camp fire and a corporate get together. 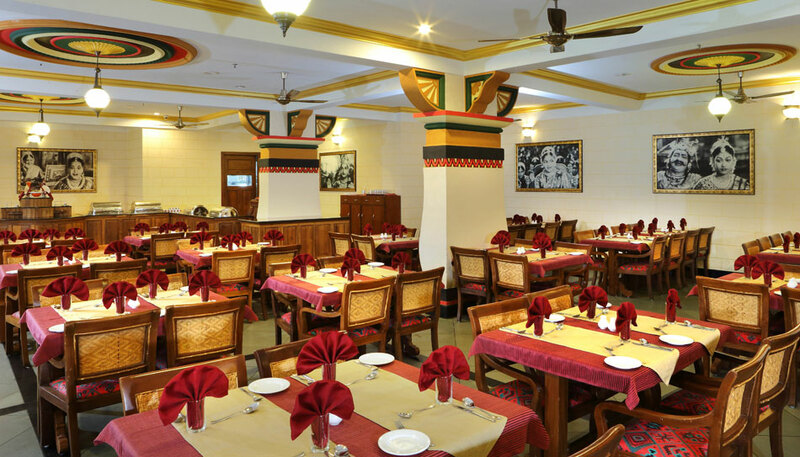 Fusion cuisine restaurant – ‘Top Station’ has the capacity to accommodate the taste of universal traveller, we fulfil the gourmet needs of Arabic, Chinese, Continental and Indian including Gujarati, Jain travellers along with South Indian specialties. 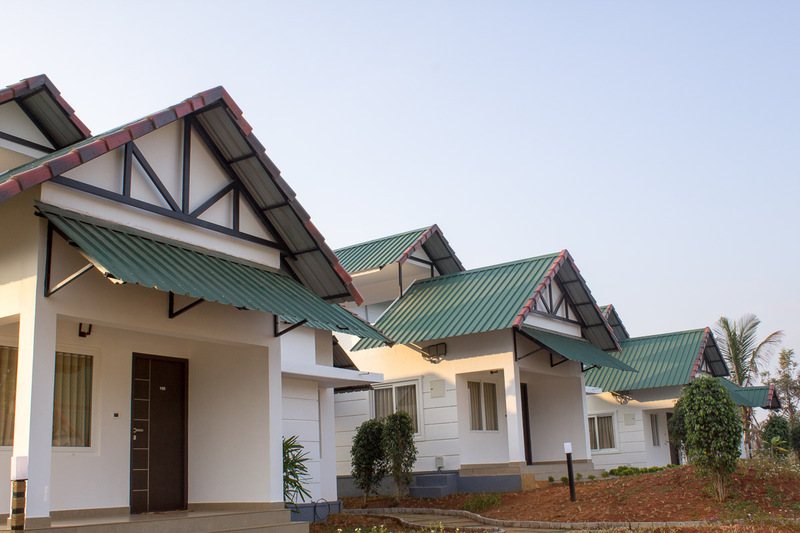 Recreation centre has Pool table, Table tennis, Chess and Caroms, Kids Zone – children’s playing area especially for Kids in the Lawns. 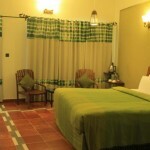 It includes swings, see-saw, carousel etc… Fitness centre, Swasthya – The Ayurveda centre are some of the main attractions. 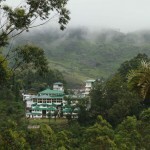 The FOG Resort & Spa is located in the green paradise of Kerala-Munnar, and offers a luxurious and tranquil setting for the discerning traveler. 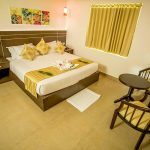 They have well-appointed accommodation including FOG Villas(Two bed room villa),Two bed room villa suite, Honey moon Romantica and Valley view rooms in landscaped setting with a breathtaking view. 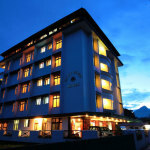 All rooms are Air-conditioned.In such a journey, The Fog Munnar is the best synonym for hosting. 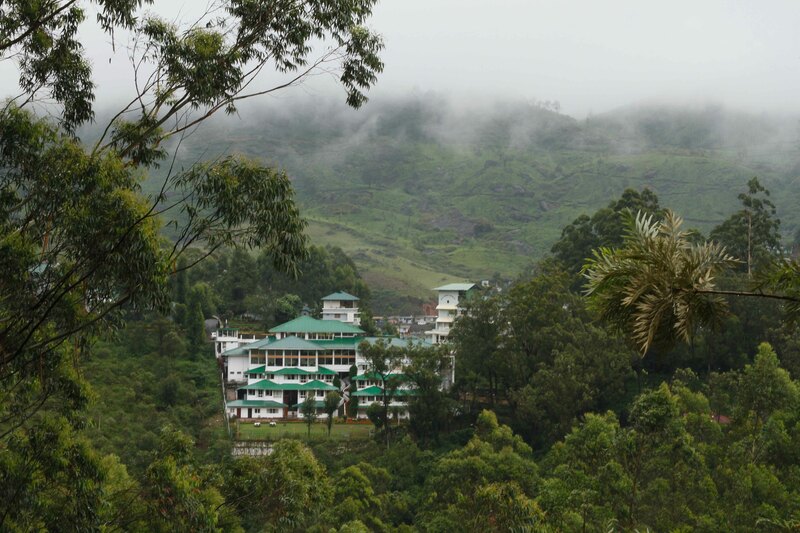 So, Stretch a little from Munnar and you will witness the perfect and a charming tryst and to relax and rejuvenate the Mind, Body & Soul. 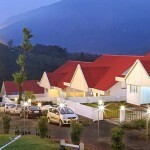 The Resort is around 15 kms before Munnar, while going from Cochin. 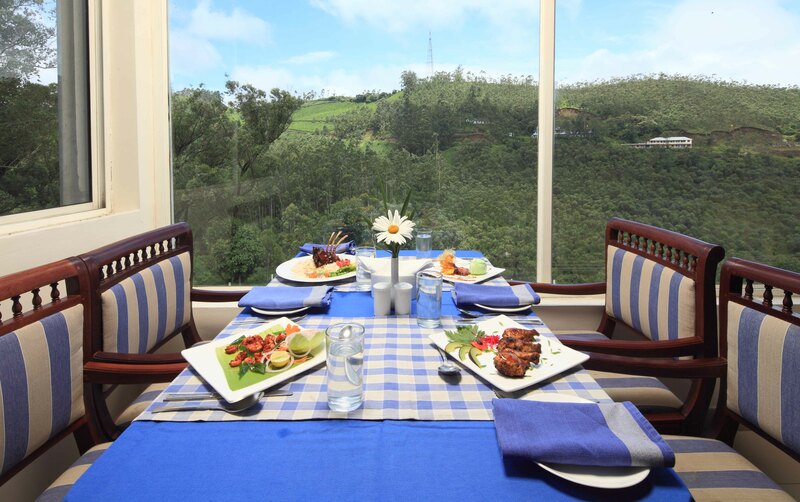 The Leaf Munnar unfolds a fine spread of amenities so that you can indulge in a luxurious stay with the loveliest of memories to take away.The Leaf offers you a great selection of uber-comfortable rooms, each one tastefully appointed to enfold you in perfect cosiness with 24-hr room service. 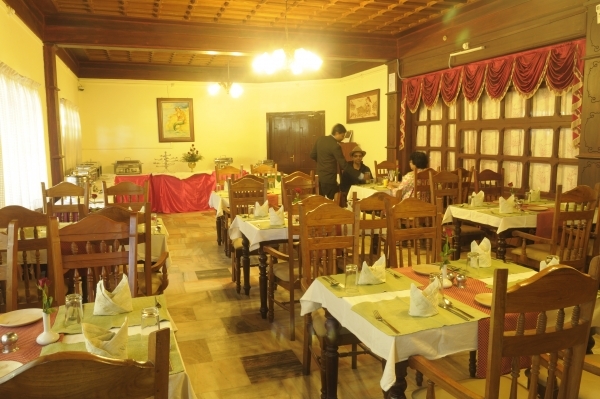 Enjoy a fine dining experience at The Bouquet Garni, our fantastic restaurant serving Indian, Chinese, Arabic, Italian and Continental dishes with both indoor and outdoor seating. 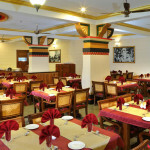 Local delicacies are available on request as well.